• FunkoPop has opened a new store in Everett, WA. • The trailer for Netflix’s Marvel’s The Punisher was released. • Len Wein has passed away. • As has Harry Dean Stanton. • Batman: The Animated Series is 25 years old. 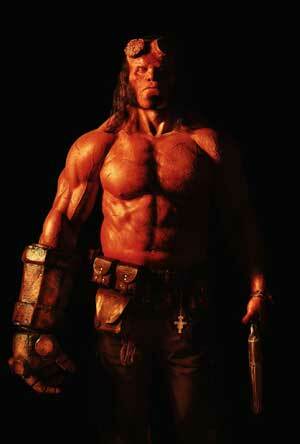 • The first images of David Harbor’s Hellboy has been released, and we approve. • Mr. 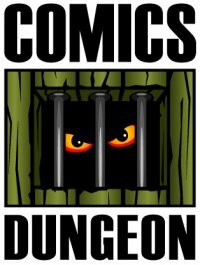 Miracle will be taking a break between issues 6 & 7. • The identity of Mr. Oz was revealed in Action Comics #987. • And finally, we think Mark Hamill is pulling the wool over our eyes by telling us that an old Star Wars comic contains The Last Jedi spoilers. 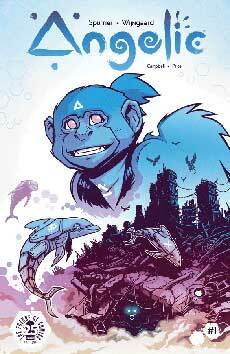 For Book Report, Chris reviews Angelic from Image. 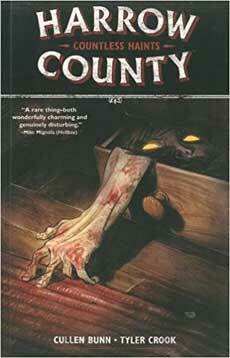 Cole reviews Harrow County, Vol. 1-5 from Dark Horse. 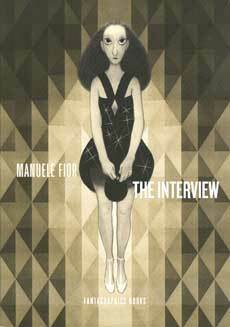 And finally, Nicole reviews The Interview from Fantagraphics. Tagged angelic, batman the animated series, david harbor, funkopop, harrow county, harry dean stanton, hellboy, len wein, mark hamill, mr miracle, mr oz, netflix, the interview, the last jedi, the punisher. Bookmark the permalink.